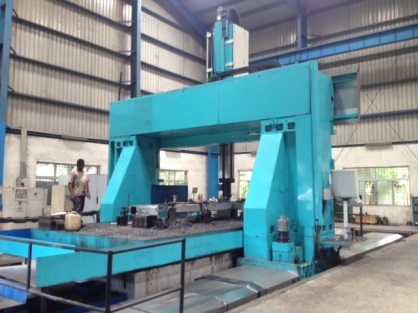 We wish to purchase used CNC VTL machine for 1.5 meter job. 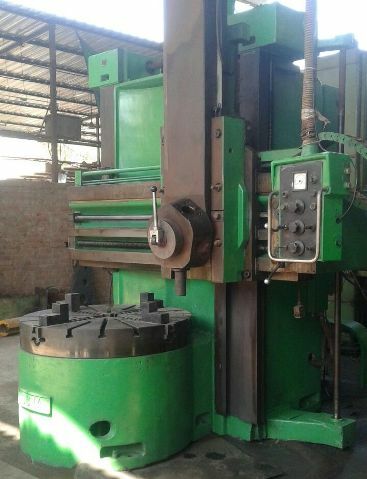 Imported VTL machine for sale in Ahmedabad. Make - Umaro SA, Romania. Model - SC14AC. Model - 1981. Weight - 16 Ton. Price - Rs. 15.5 Lacs.